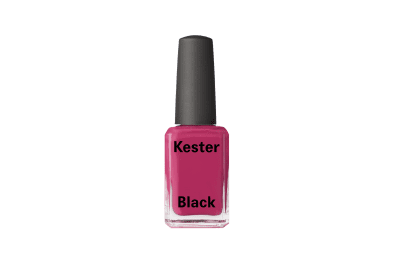 Kester Black Raspberry nail polish. 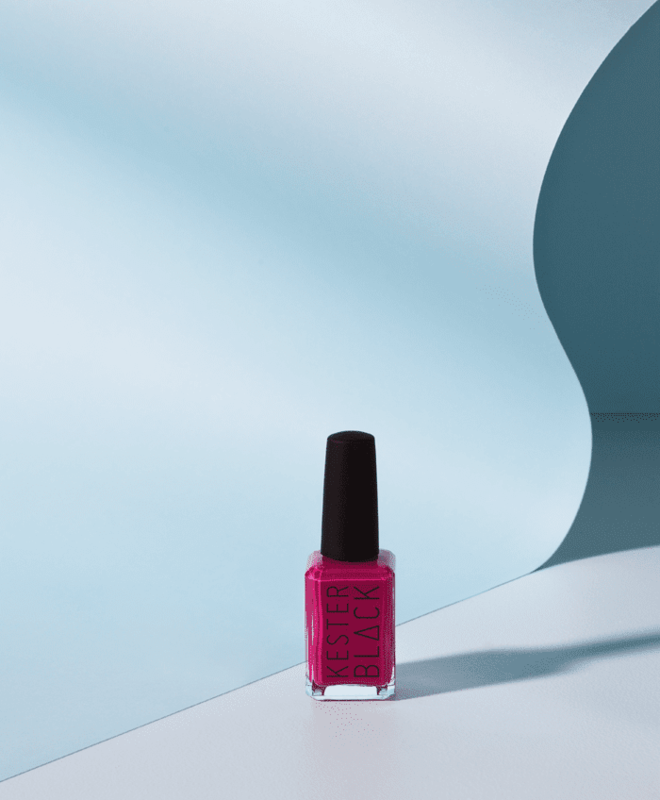 A pink-red grape inspired tone – this colour can be worn and perfected all year round. 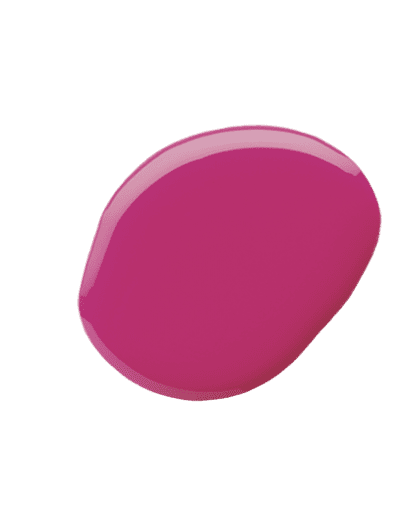 Cruelty-free, vegan, made in Australia. 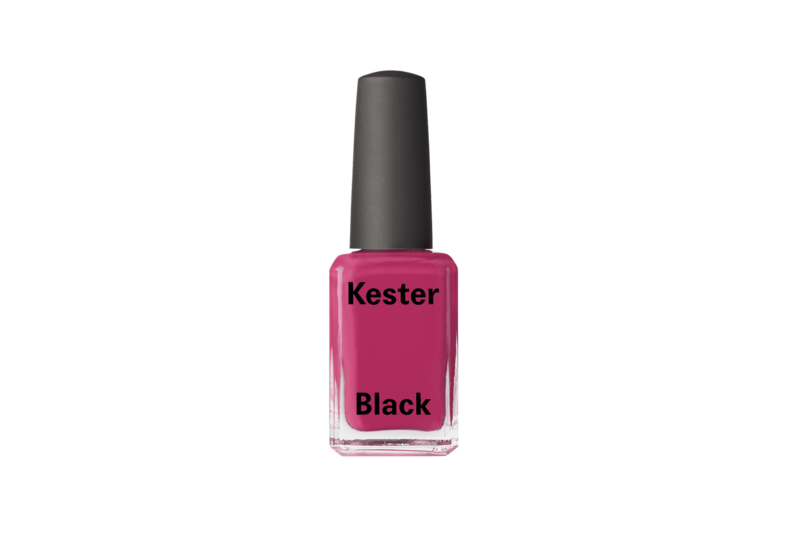 Water permeable and breathable nail polish. 10-Free™ brand. Why 10-Free™ I hear you ask? The answer is simple. We strip out a lot of bad stuff. While no nail polish can ever be fully free of chemicals, our 10-Free™ brand does not contain formaldehyde, toluene, DBP, camphor, formaldehyde resin, xylene, parabens, fragrances, phthalates, and animal derived or tested ingredients.